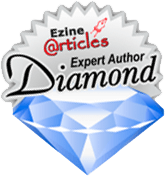 Instantly Download My New, Easy-to-Read £33.97 ebook Guide and Discover the Art to Programming in Microsoft Access. Learn to Master both the Database Application Functions using VBA code. Need to automate and some ‘bells and whistles’ to your database? Having worked with Microsoft access database for many years now, I always looked forward to the final release of an Access database system knowing the benefits the client will gain in a very short space of time. 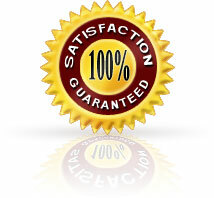 In order to see the reward not just for my clients but for myself too taking pride of the hard earned effort in planning, designing, building and implementing a system, the application needed to be user-friendly and therefore automated in some sensible fashion – VBA code is the ideal fit for this! The pain and frustration of seeing end-users to fend for themselves trying to operate a database that had been poorly designed by developers providing a shoddy service in the first place meant that I had to take action! 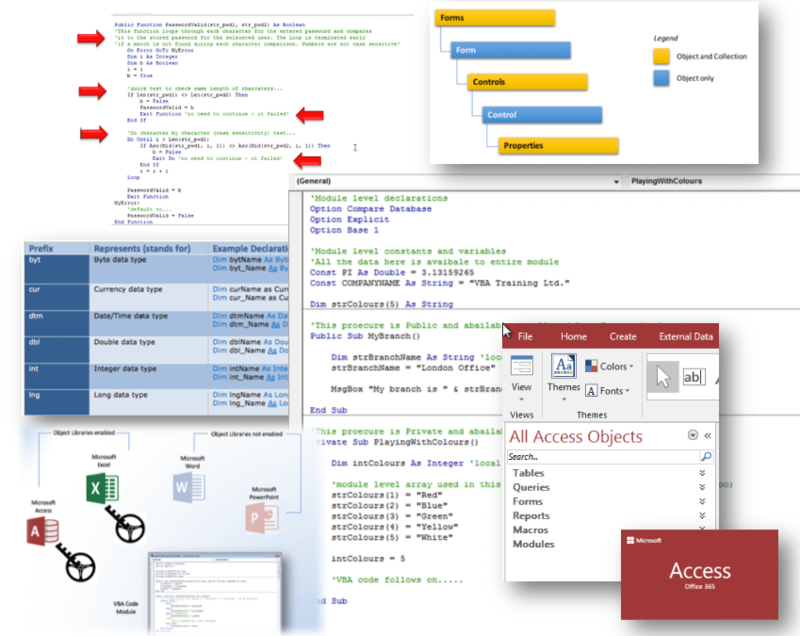 The action of explaining how easy it really is to use VBA code in MS Access and be your own master at programming – a valuable skill worth having! 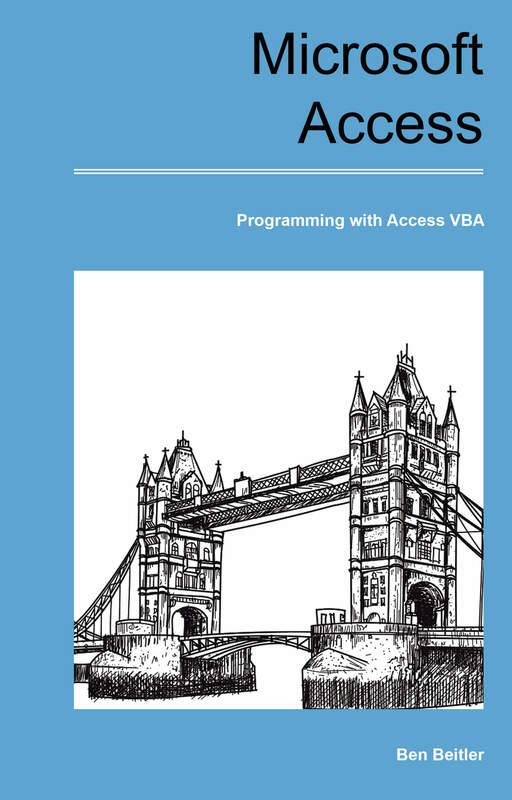 Microsoft Access VBA is often overlooked or ignored due to the perceived difficulty level of knowledge required. In fact, VBA opens the power of Access and allows you to communicate even beyond Access with other powerful desktop applications like Excel and Word. Access VBA can also perform a simple function (if that’s all is needed) to a high level of working with other external databases and Windows services to form a seamless way to integrate with other interfaces.